User Experience is the process of creating and enhancing products that give meaningful experiences, but still, there are there many products on the market with bad UX that are continuously bought and used by many. In opposite, you might have a product like the QWERTY keyboard which is a classic example of terrible UX Design but inevitably, is the industry standard. The QWERTY keyboard was designed in the 1870’s for typewriters; the most common letters were originally placed close together which was making the machines malfunction so QWERTY was designed to spread common letters among less used letters to resolve the problem. Somehow, this became the standard for computer keyboards, smartphone keyboards and basically any other typing tool today but if you ask a child to type something; they have to look for the letters and typing initially takes awhile until you learn by heart where the keys are; it’s like learning a whole new language. So it goes to say that the keyboard is designed terribly, it’s not intuitive at all to a new user and the learning curve is steep but yet it remains the default keyboard layout for the majority of products. Usually though, it’s widely accepted that the difference between a successful, profitable company and a failing company with the same product is ultimately the User Experience. But how do you focus on creating a product that delivers a world-class user experience to your clients? How do you beat your competitors or future competitors with excellent user experience? Your product was built to solve a problem so focus on solving only that problem in the best way possible. Drifting off into other features will divert your attention from the original reason your product exists and if you’re not clear, your customer won’t be either. According to e-consultancy research, 78% of client-side respondents thought that their company wanted to deliver the best user experience to its customers online. This would be good news but 55% of the sample companies said they weren’t conducting any user experience testing! 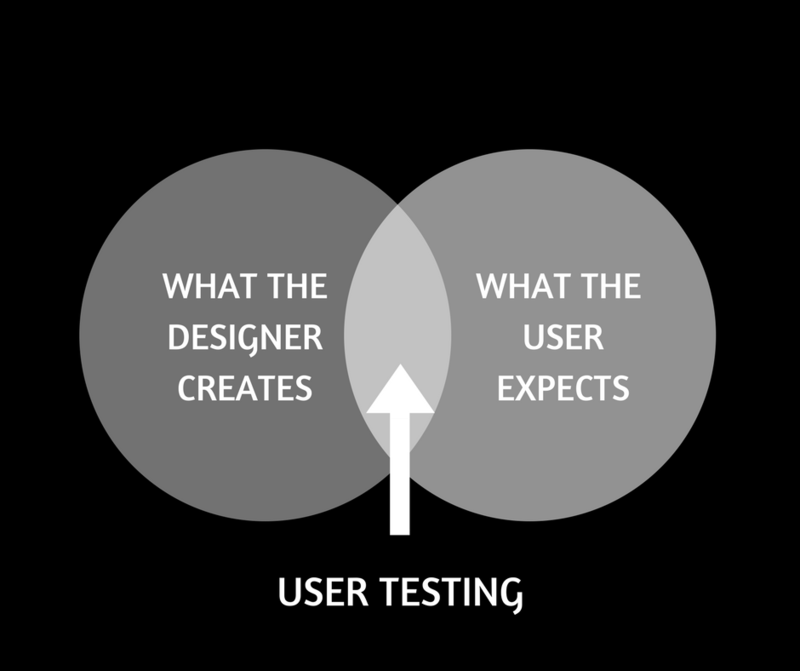 Without user testing your have no clear understanding of what kind of experience they expect. Advances in digital user experience design are changing clients’ expectations and enabling them to be more addicted to interactive, vibrant and engaging digital experiences. 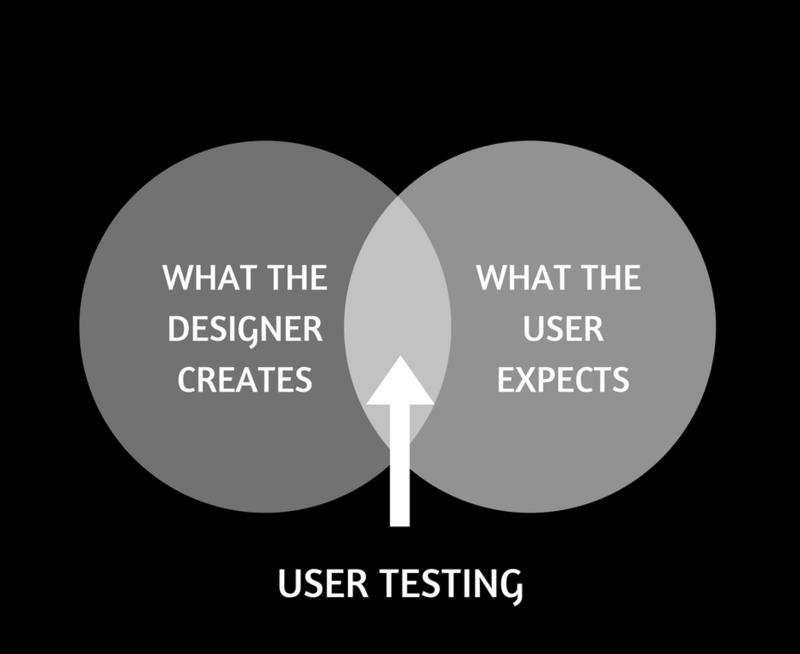 User perception has become more and more critical, bad design is no longer accepted. Today, the importance of digital user experience goes beyond the average person’s experience. Accessibility has become the key to making responsiveness a basic design feature and expecting flashlight towards micro-interaction. The easy-to-buy process, all-round support, and a positive experience for each tiny point have become the key to ensuring customer retention. The UK recently launched a campaign for online accessibility and released a framework for designing with all demographics in mind. Want more great advice? Say hello 👋 OR subscribe for our monthly MuzeLetter 😎. Creative detail and precision are my passions and I like to solve problems. I take great pride in my work and that of my team and we’re always striving to be better.